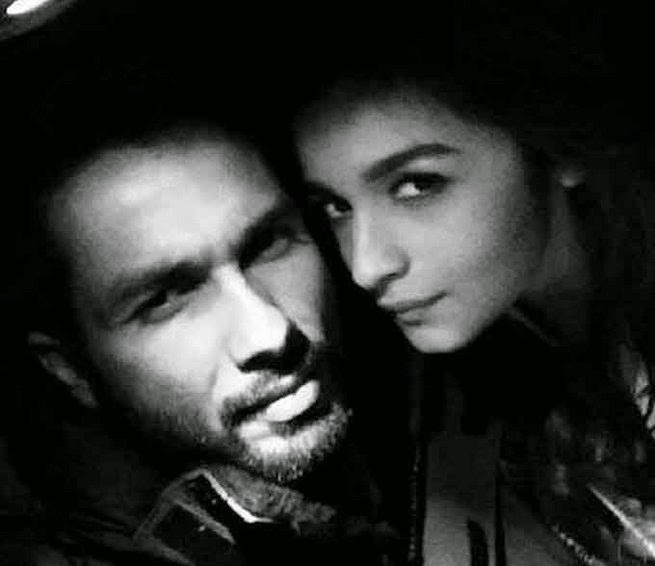 Shahid Kapoor and Alia Bhatt are shooting for their upcoming film Shaandaar in Leeds. The film is scheduled for release on 4 September 2015. The two talented actors are coming together for the first time on screen. 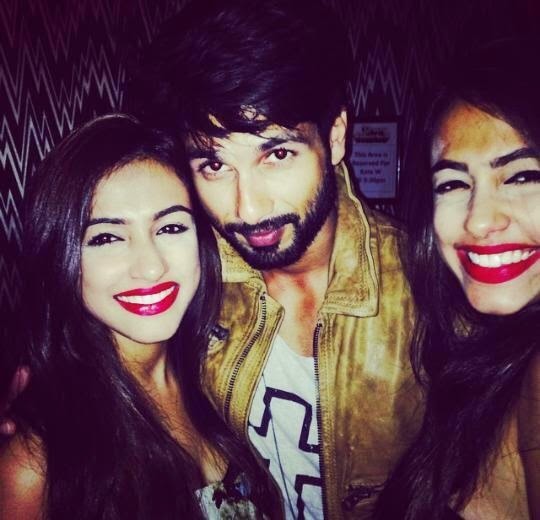 The film also stars Shahid Kapoor’s father Pankaj Kapur and marks the Bollywood debut of his sister Sanah Kapur. 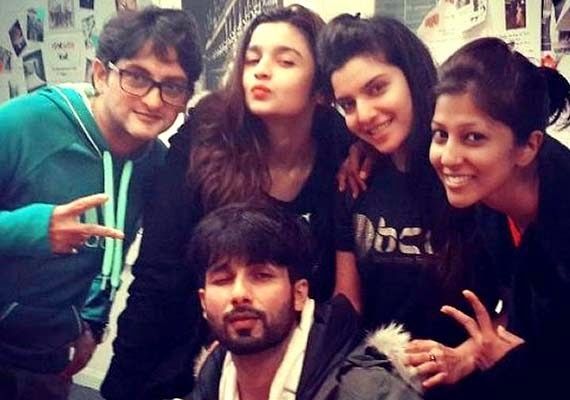 Shaandaar is an upcoming Indian romantic comedy film, directed and co-produced by Vikas Bahl. The Times of India described Shaandar as "India's first destination wedding film"